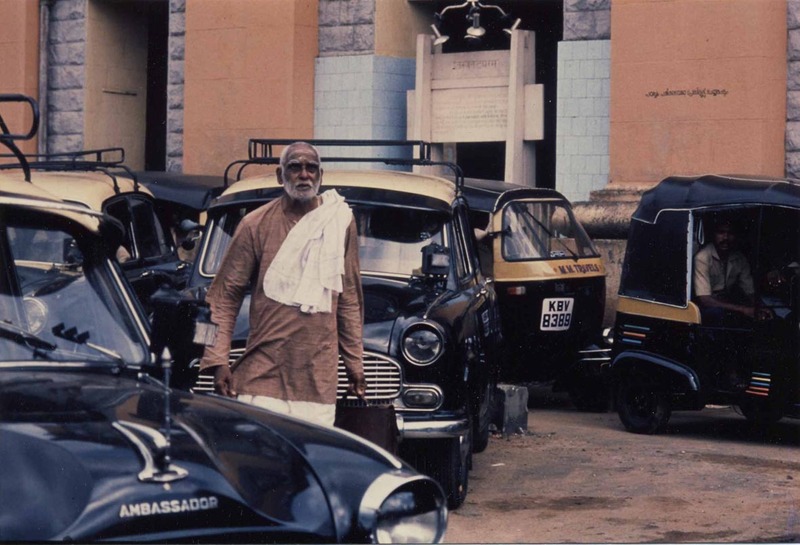 There are a lot of great films and directors from Kerala like Padmarajan, Shaji N Karun, Adoor Gopalakrishnan etc… Shaji N Karun’s debut film Piravi (1988) won the Caméra d’Or – Mention d’honneur at the 1989 Cannes Film Festival. ADOOR GOPALAKRISHNAN: A person who is one of the major reason for a revolution of Malayalam cinema. The accolades he received are numerous, it includes Padma Shri, Padma Bhushan, 16 National Film Awards, 17 Kerala State Film Awards and several International Film Awards including the prestigious British Film Institute award for his movie Elippathayam, he was also honoured with Dadasaheb Phalke Award in the year 2004. He is a producer, director and scriptwriter his debut film happened in 1976, named Swayamvaram. Then on he has made many films were most of them go for the International Film Festivals around the world. He was the director of Pune Television and Film Institute from 1975 to 1977 and also has held many respected posts. SHAJI N KARUN: A cinematographer and film director, after completing his bachelors from university college Thiruvananthapuram he did a diploma course in cinematography from Film and Television Institute of India. His debut a Malayalam film Piravi (The Birth) released in 1988 won him the prestigious Camera d’Or – Mention d’honneur at the 1989 Cannes Film festival, his next film Swaham also shared the same theme of grief like Piravi, it was also selected to compete at the 1994 Cannes Film Festival. Vanaprastham ( The last dance ) a movie that won many awards including three national awards at the 47th national film awards for the best film, best actor ( Mohanlal) and best editor (sreekar prasad) this movie was also directed by Padma Shri shaji N Karun. He was the chairman of Kerala Chalachitra Academy and also the executive chairman of International Film Festival of Kerala during the period 1998 to 2001. Olu a new Malayalam movie starring Shane Nigam and Esther Anil is his next and is expected to release in 2018. GOVINDAN ARAVINDAN: This late film director, screenwriter, musician, cartoonist and painter expired on 15 March 1991. His father was a famous Malayalam comedy writer M.N.Govindan Nair. He debuted with the Malayalam movie Uttarayanam in 1974. 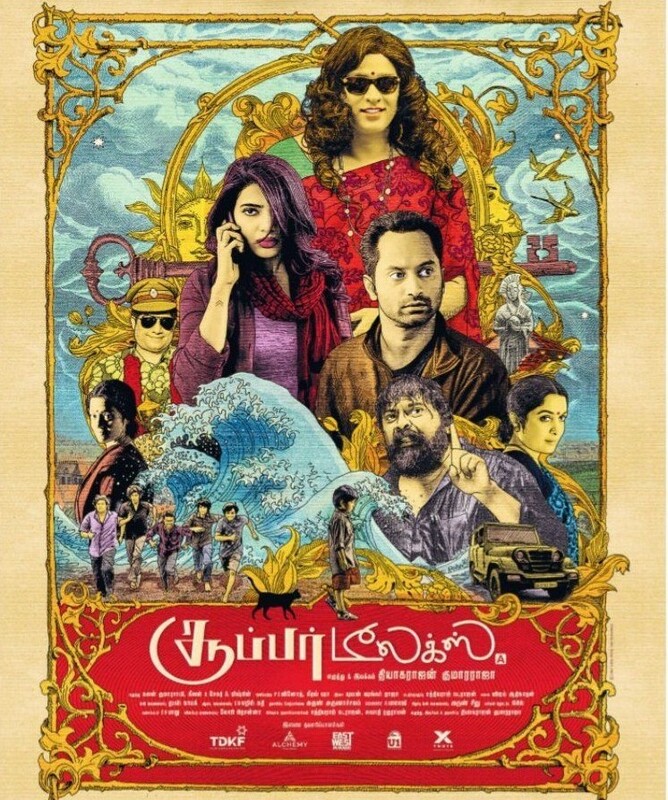 This film treasured huge critical praise and multiple awards including five Kerala state film awards. He had a unique way of storytelling and explored various genres. He is known as one of the pioneers of Malayalam film industry. Known for his eccentric way of filmmaking Padma Shri G.Aravindan won eight national film awards including the best director award three times.